General Converting, Inc. was founded in 1982 and has consistently stayed ahead of the technology advances throughout the years to design and manufacture of commercial and pharma packaging options custom fitted to your specifications and needs. An independent company that stresses a quality product always comes with excellent customer service. When you order your pharma packaging from the industry experts at General Converting, your expectations will be exceeded and your pharma packaging will delivered on time, and within your budget. Call 630-378-9800 for complete information on why you can trust the professional team at General Converting to handle all of your pharma packaging needs. 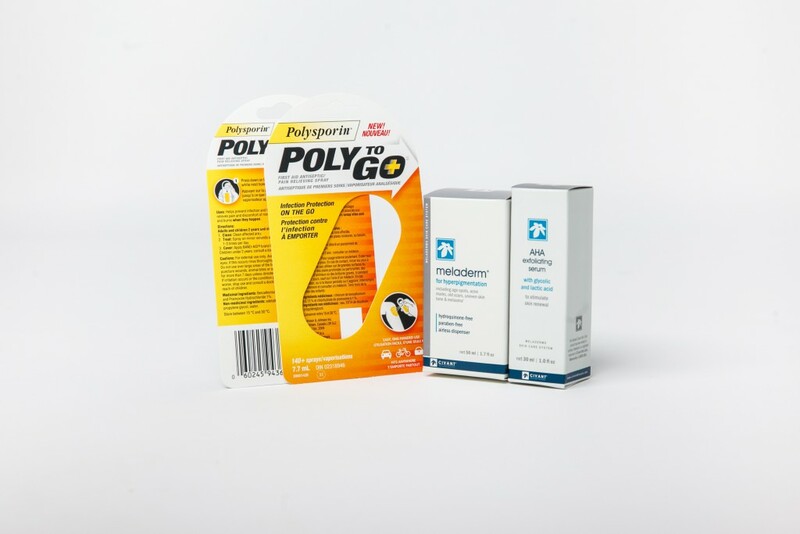 The pharma packaging products made at General Converting, Inc., are custom designed to meet the specific requirements for your job or project. We understand the importance of what goes in and on the pharma packaging you order from us, and we expect nothing short of perfection, so you can expect nothing short of perfection. Our trained professionals are knowledgeable and experienced in the cutting-edge technology it takes to deliver exactly what you need, when you need it. The materials used in the construction of your pharma packaging is the highest quality SBS virgin paperboard, providing a clean, crisp , and defect-free look for each pharma packaging folding carton. Trust the professionals at General Converting to deliver pharma packaging that will safely and effectively house your pharmaceutical product. Our pharma packaging allows a platform and spacy for your company’s graphics, logo, and all the important product information your customers need to be able to read clearly and easily. Our manufacturing process is subjected to rigorous inspections to make sure that we adhere to your specific needs and industry requirements. We will meet whatever the pharma packaging sampling requirements your specific order calls for, a policy that sets General Converting, Inc., apart from our competition.